Good Afternoon Austin! 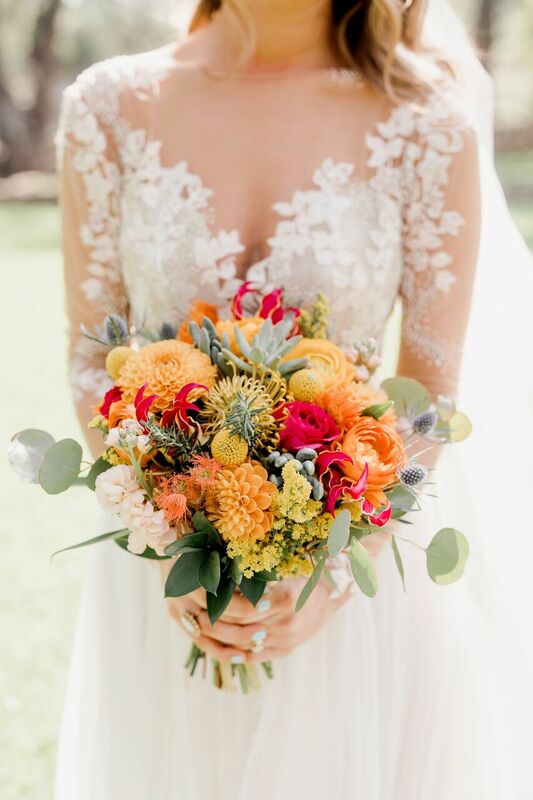 We are so excited to see not one, not two but THREE Addison Grove couples in the 2018 Spring / Summer issue of Brides of Austin! 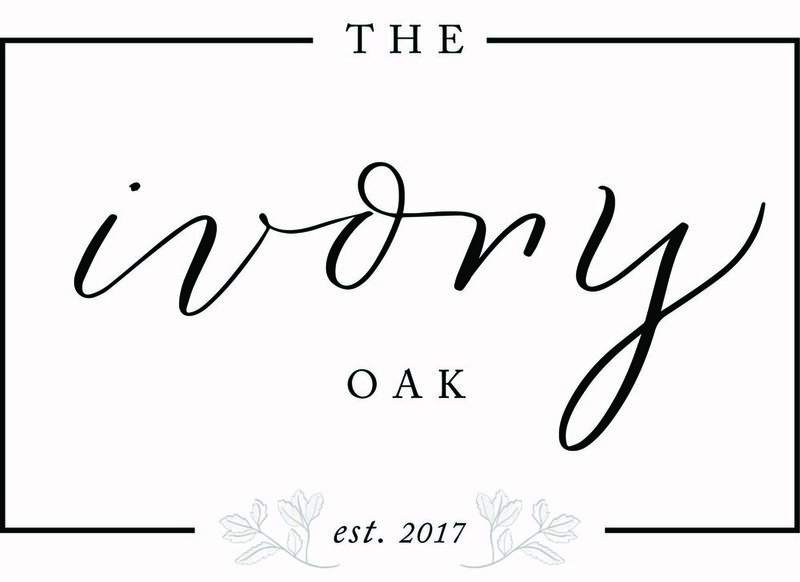 We are thrilled about this amazing opportunity and wanted to share with you all the inspiration behind each of these beautiful weddings. Macey & Chad's day was full of life and color! this sweet couple welcomed their guests with tall, bright white BALLOONS lining the outside of the aisle. 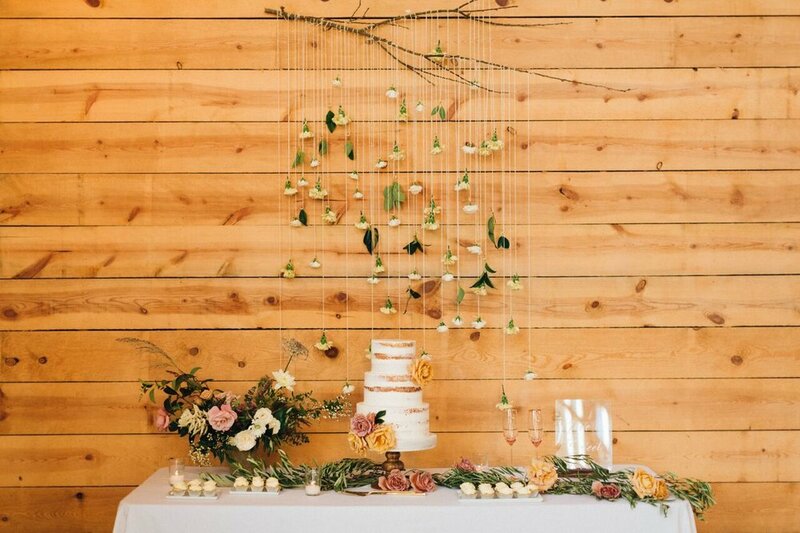 Being so light and airy, they moved the BALLOONS to welcome everyone into the barn and rePURPOSEd them as extra decoration to their reception space! Their arbor was created out of large paper flowers to give a beautiful, bright backdrop as they said I do! 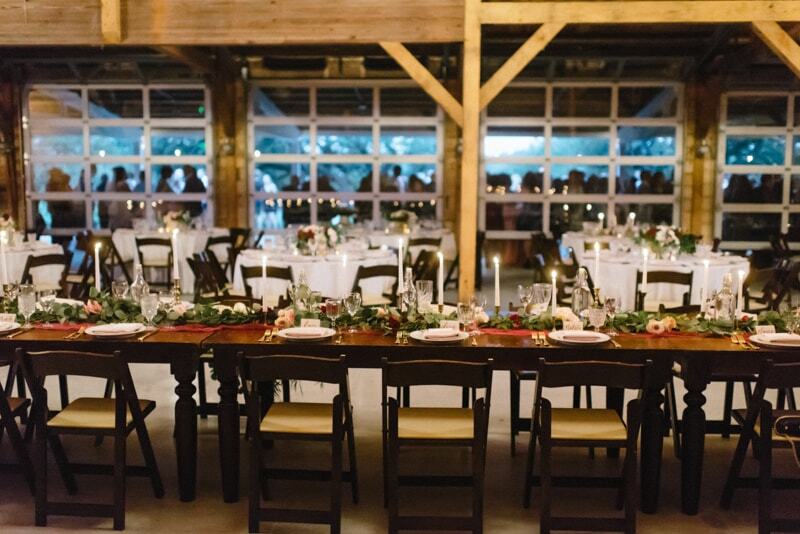 The barn was decorated with simplicity and bright colors. 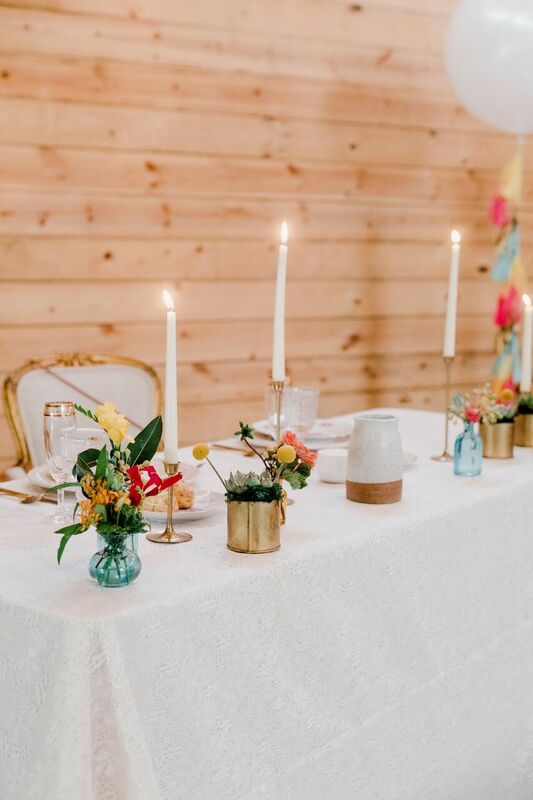 White linens, fun blue and green colored goblets and bright, organic florals enchanted the space for their day! Emily and David tied the knot one year ago and we are still swooning over how perfect their day was. 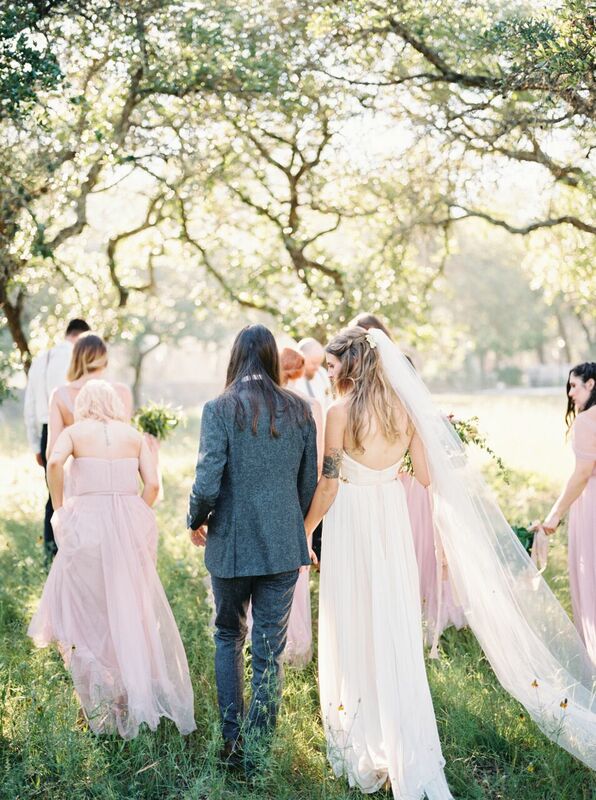 An outdoor organic feeling ceremony allowed their guests to frolic through our grove to watch their loved ones say I do. They used nature as their inspiration throughout their whole day, which we loved! 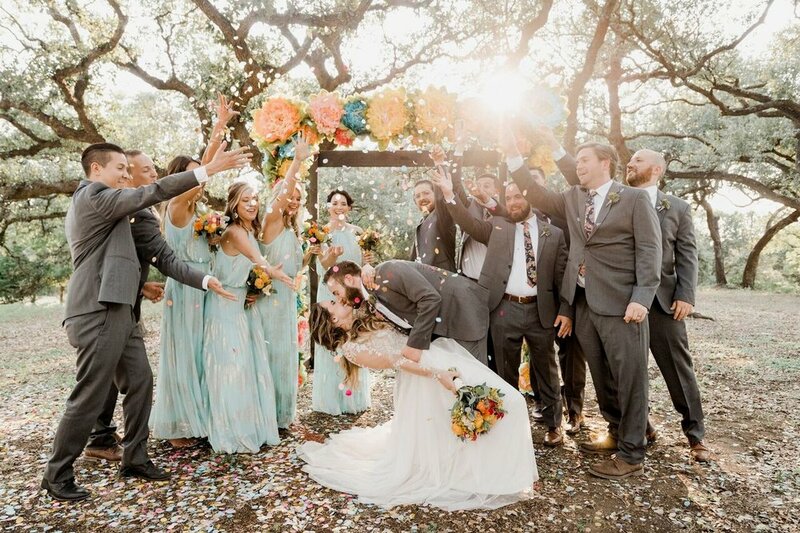 From their beautiful pastel florals to their bride and groom portraits around the property their day was magical. Erica and Titus' day gave us all of the feels! They planned their wedding from chicago and boy, oh, boy when we say it was perfect, it was perfect! they had the DREAMIEST ceremony backdrop of ombre pink and maroon florals dangling behind them with the pond in the distance. The navy blue suits with the sparkly dresses had us in awe! Their day defined elegant and we could not have been more honored to have been a part of their story.